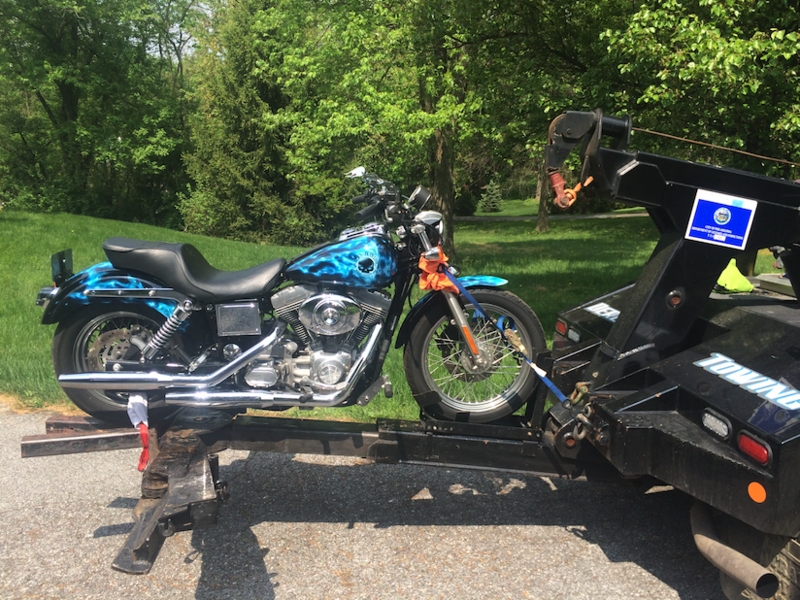 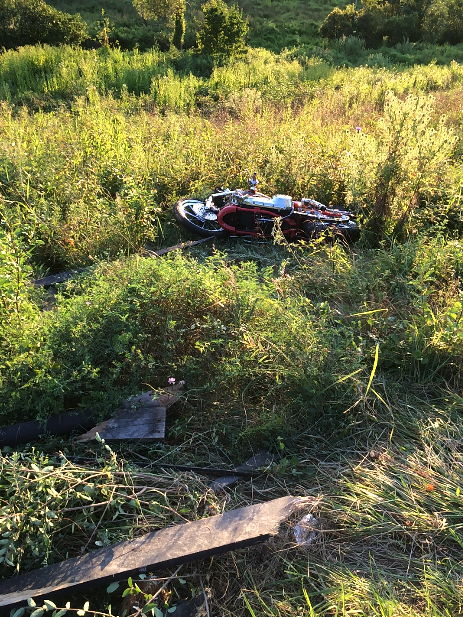 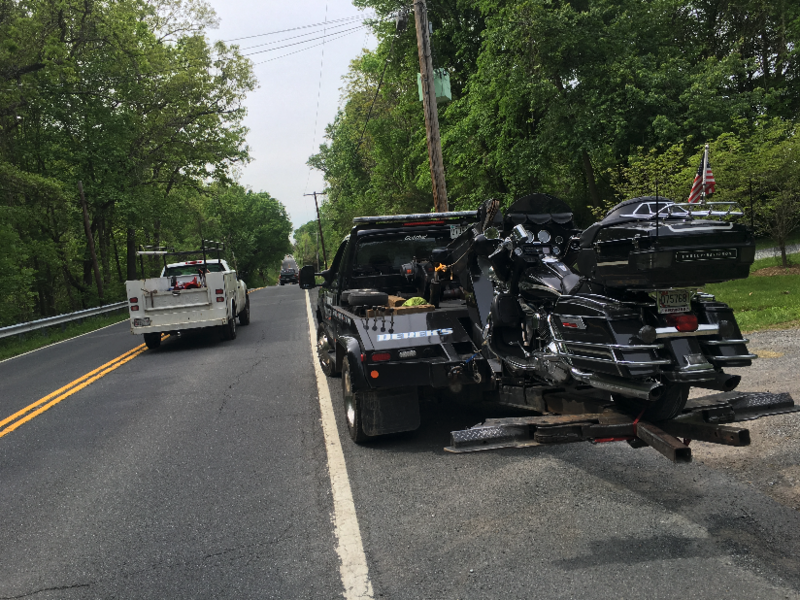 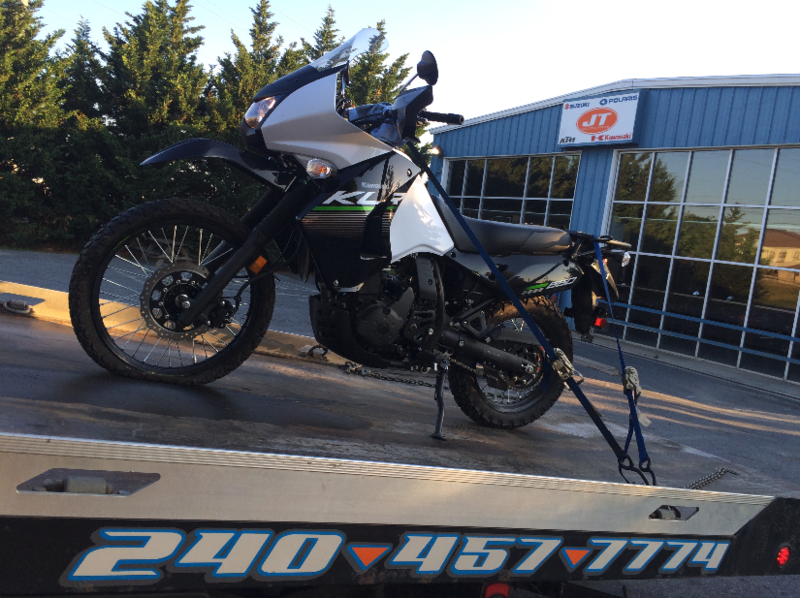 Derek’s Towing, based in Frederick, MD, serves all of Frederick County and surrounding areas in Montgomery County, Howard County, and Carroll County with affordable and reliable motorcycle and ATV towing services. 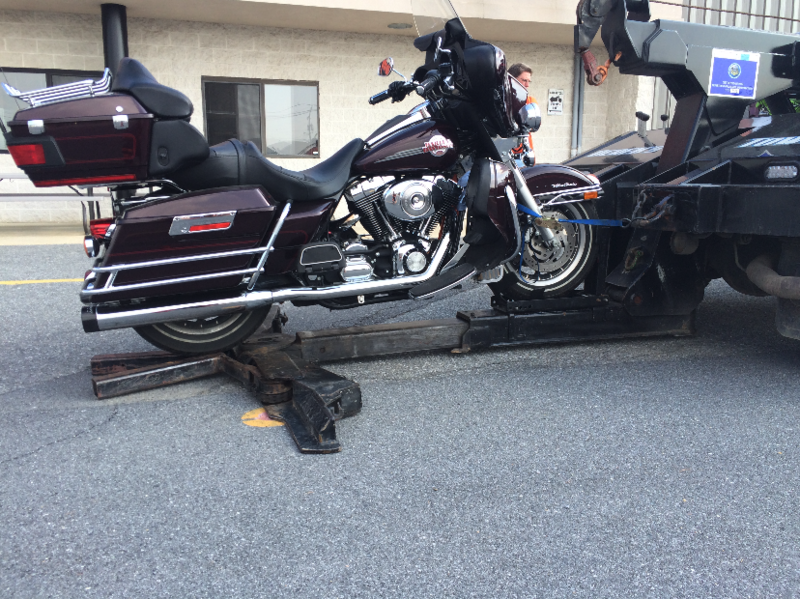 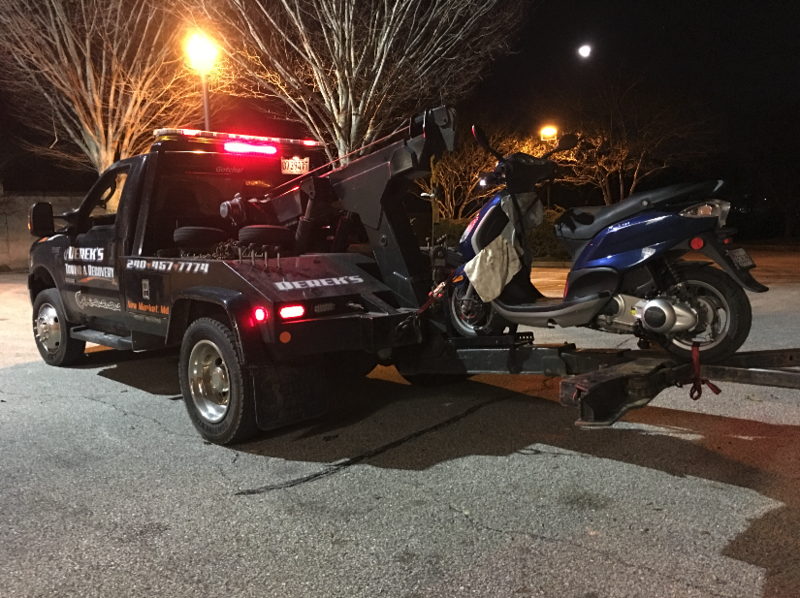 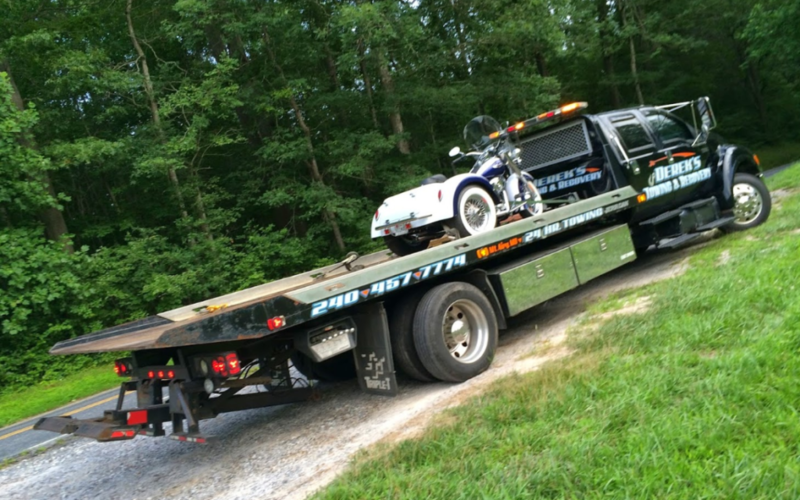 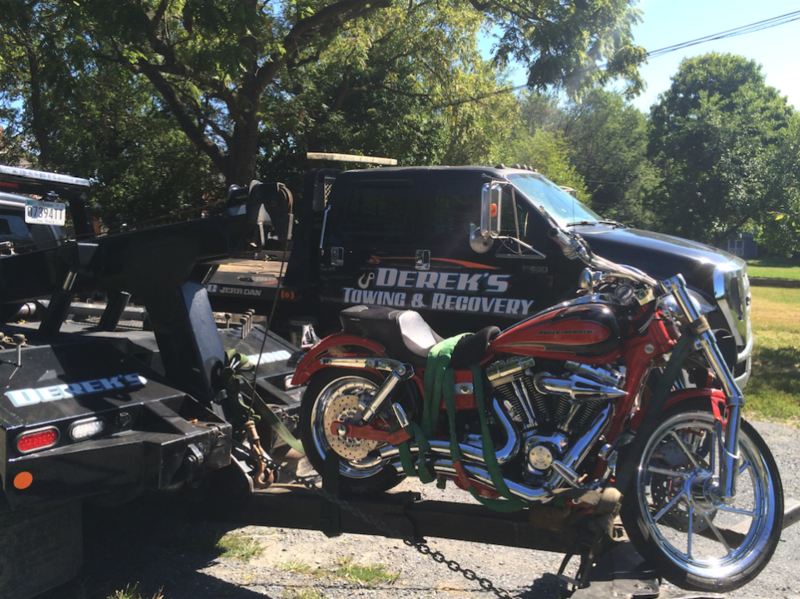 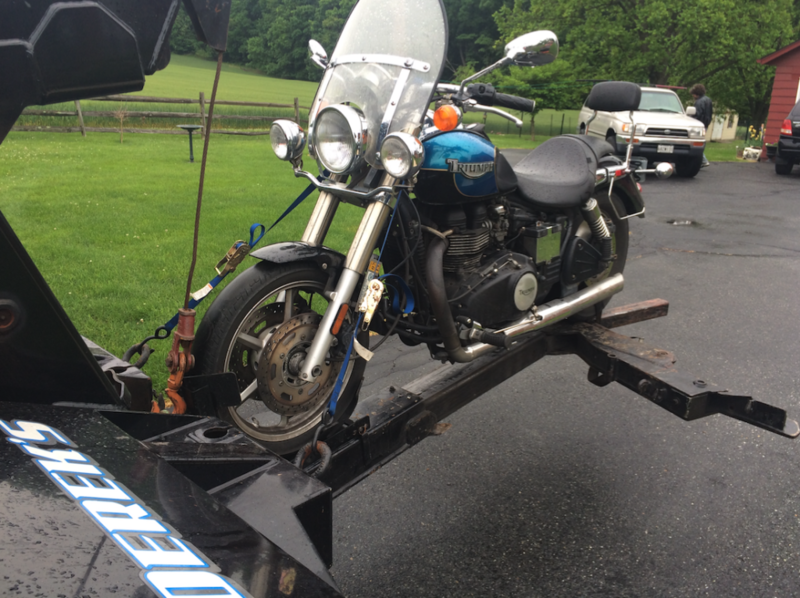 If you are in the unfortunate situation of needing towing service for your motorcycle or ATV, you can rely on Derek’s Towing for delivering our prompt and professional service 24 hours a day, 7 days a week. 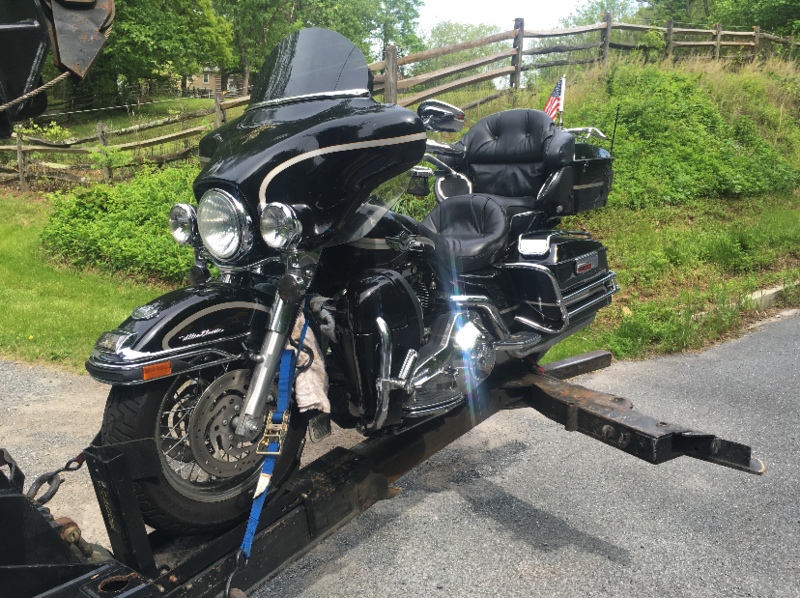 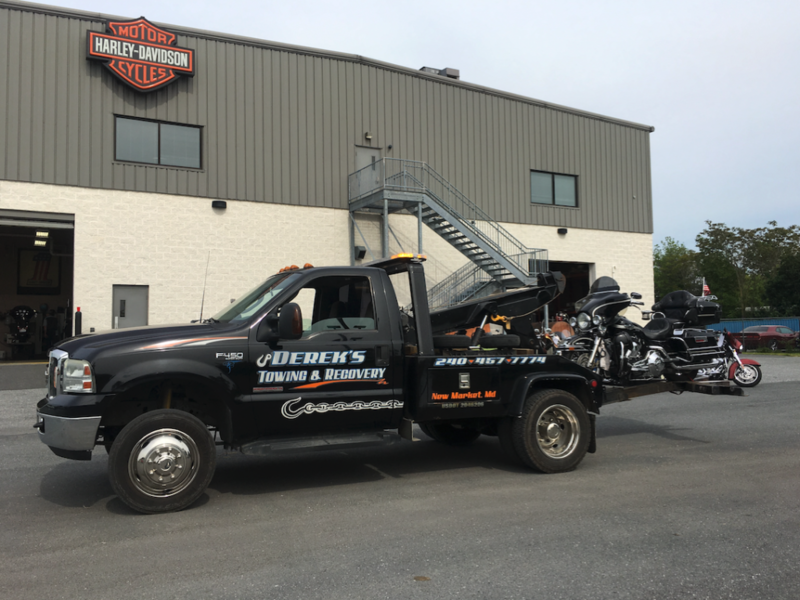 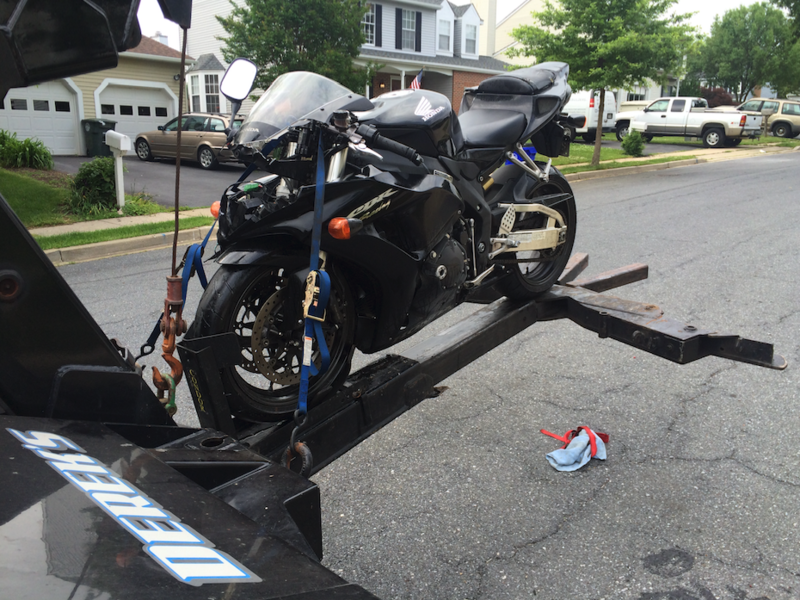 We are proud to have earned the trust of motorcycle repair shops that rely on us when their customers need motorcycle towing services or transporting in Frederick County or surrounding areas.